The Department of Health and Human Services has chosen a spot in Tornillo, Texas to build the first "tent city," which will hold around 450 beds, in an effort to help house the overflow of immigrant children, NBC News reports. 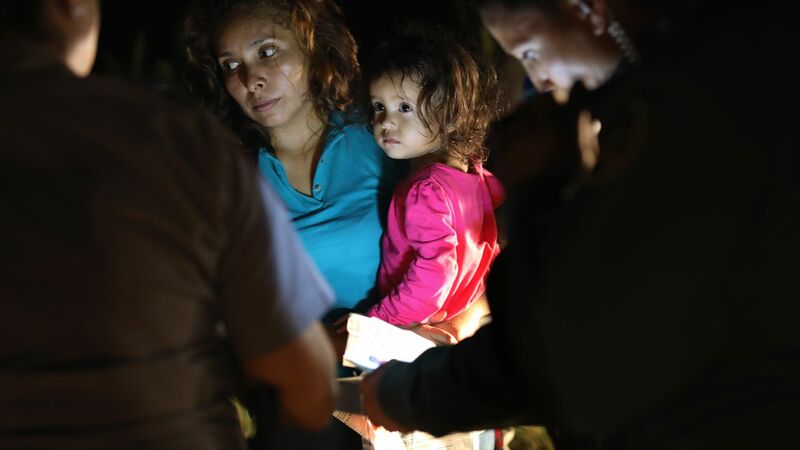 Big picture: The dramatic increase of migrant children in the hands of HHS is at least partially due to the Trump administration's "zero-tolerance" policy, which has resulted in child immigrants being separated from their parents when caught crossing the border illegally. Tent cities were also constructed in 2014, when the Obama administration faced a surge of immigrants from Central America.